That's a word, right? "Funnest"? 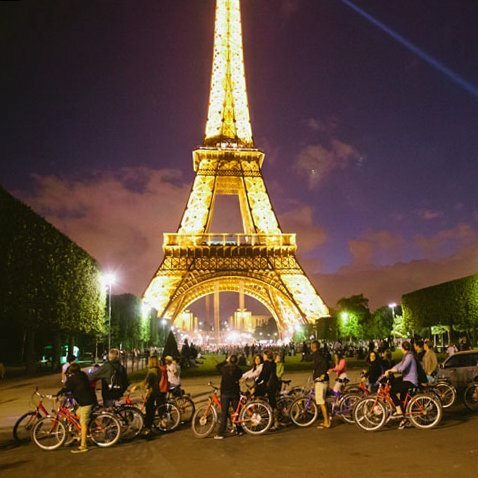 In any case, there's a lot for parents & children to do together in Paris. Science museums, zoos, and parks are some of the attractions in Paris that will be interesting to kids and their parents. You might not have thought of it this way, but Paris is one of the best places for a family vacation. Entrance to most museums is free for children under 18, and they get a reduced rate at many other attractions. You can even spend a day or two at Disneyland Paris to sweeten the pot for the kids. You'll take them to Disneyland if they, for instance, agree to spend an afternoon with you at Musée d'Orsay. But there are lots more family tourist attractions on offer — two great hands-on science museums, two zoos and a children's farm, amazing parks of all types, and over 100 of the most wonderful museums you'll find anywhere in the world. 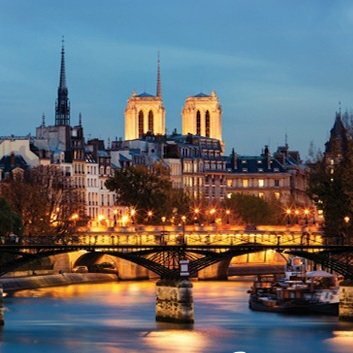 Don't forget about a family cruise along the Seine River. One of Alexandre's favourite things to do with us in Paris has been to visit some of the kid-friendly museums. 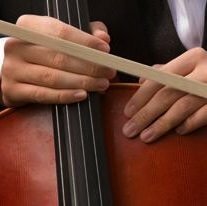 He's always liked both of the of hands-on science museums, one in the 8th and one out in Villette in the northeast of Paris; the museum of music, also at Villette; the Museum of Natural History. There's also a museum of arts and crafts, and even a toy museum. In these kid-friendly walking tours, your family gets a chance to see the Paris essentials: the key monuments, museums, landmarks and cathedrals. We like them because there's a schedule, so you can tell your kids how long the tour is going to last, and also because all of them are conducted by expert and informative guides so you learn a lot. 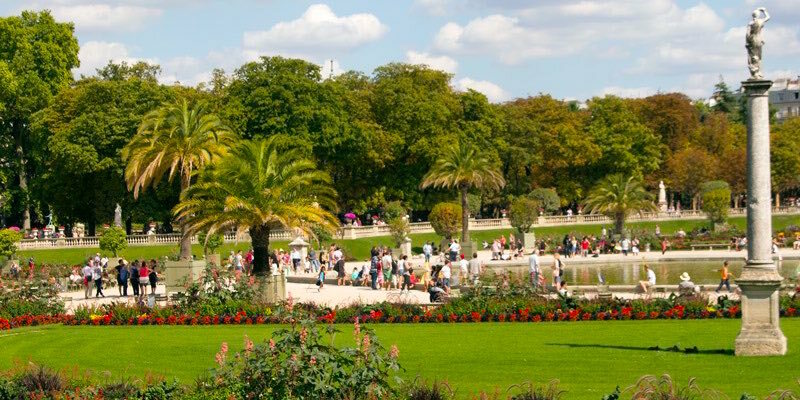 Jardins et parcs are found in every arrondissement, all are free to the public, and many should be on your list of family things to do in the City of Parks. 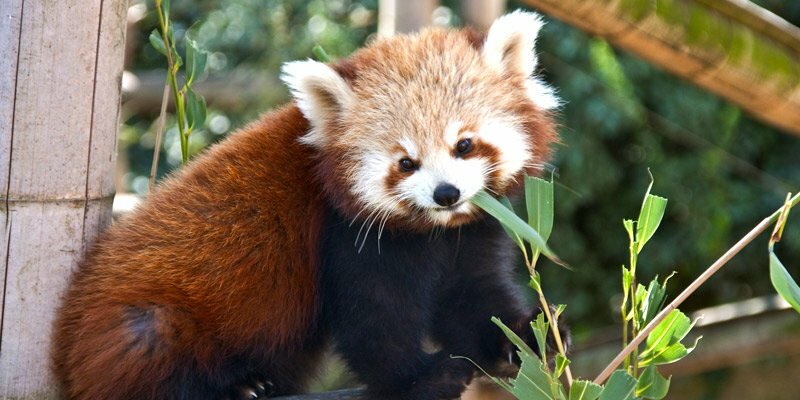 The Zoo at Jardin des Plantes — Take the kids to this wonderful zoo while you're in Paris. 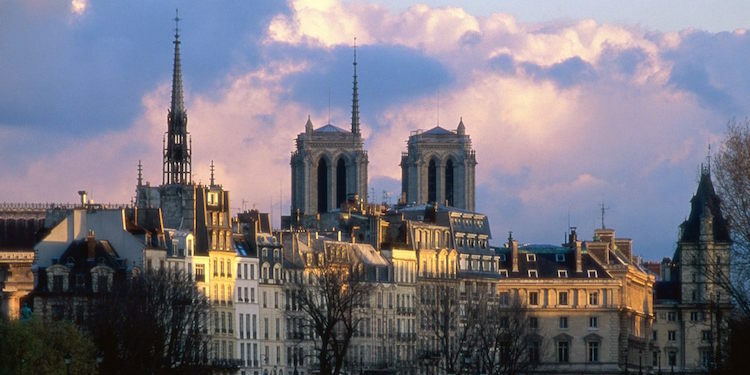 It makes for a great time in the 5th Arrondissement, right along the Seine. 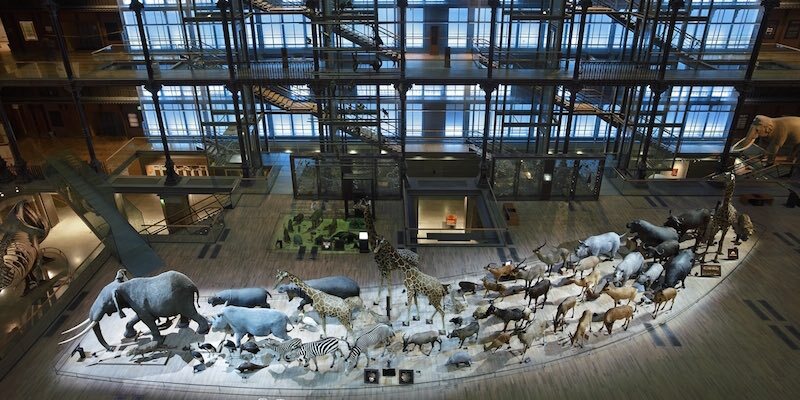 Combine the zoo with a visit to the Natural History Museum and the Jardin des Plantes (both located in the same park as the zoo). It makes for a great family day out. It's easy to get to as well, just hop on the Metro and get off at Jussieu. The Paris Zoological Park is the large zoo on the eastern edge of Paris, in the Bois de Vincennes. It was closed for about six years for a much-needed renovation, but has re-opened in glory. This is where you go to see giraffes, big cats and even vultures. Make your children's chocolate dreams come true (and yours,too!) On these tours you'll wander through charming Paris neighborhoods and stop at the best artisan chocolate makers in the city. 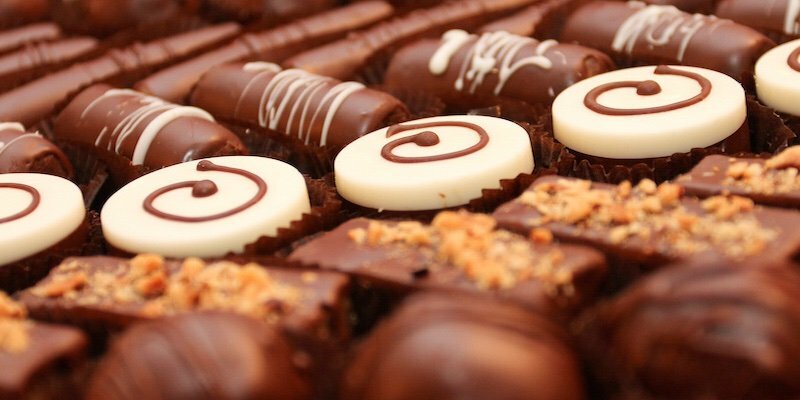 You'll be a guest at chocolatiers where you learn how the chocolates are made and then taste their delicious creations. This was one of 9-year-old Alexandre's favorite tours and he still talks about the chocolate golf ball he got. 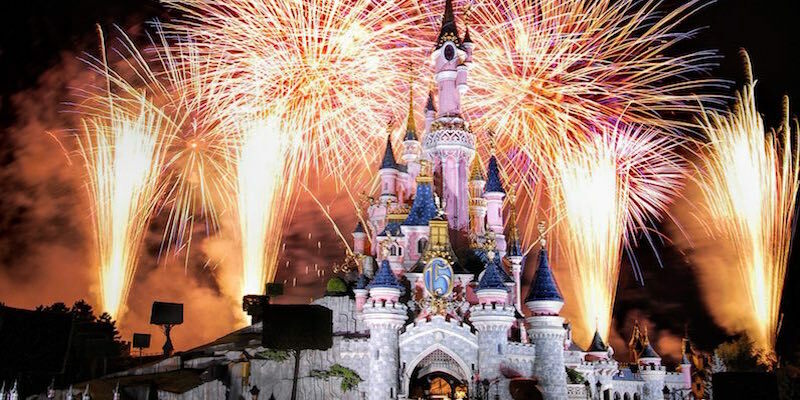 Of course there's always Disneyland Paris. It's big, it's very near Paris, there are two separate parks, you can easily spend a couple of days there. And it's pretty easy to get there from Paris with a transportation & ticket package deal (our recommendation).